Winner of our articles, Barra dinner Cronistas 2014. Red Gladiator Retiarius, in the amphitheater. Bullhead in Esparto, tavern "Alcala 222" (Madrid). 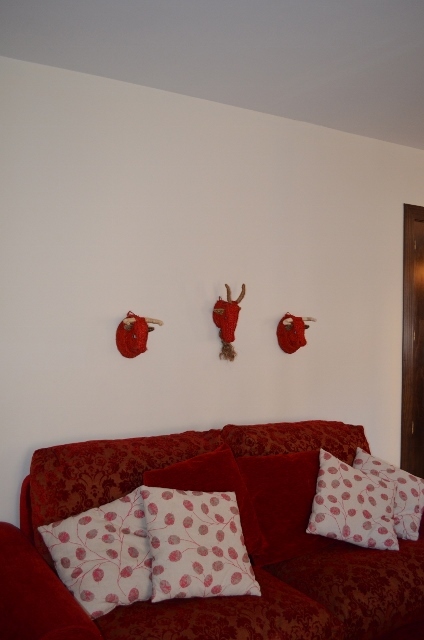 These animal heads in red, live in Ubeda. Pleita rhinoceros head, 'What a beautiful decor of our friend Eva "Secrets Vintage" !! !, Bisbal del Penedes, Tarragona. 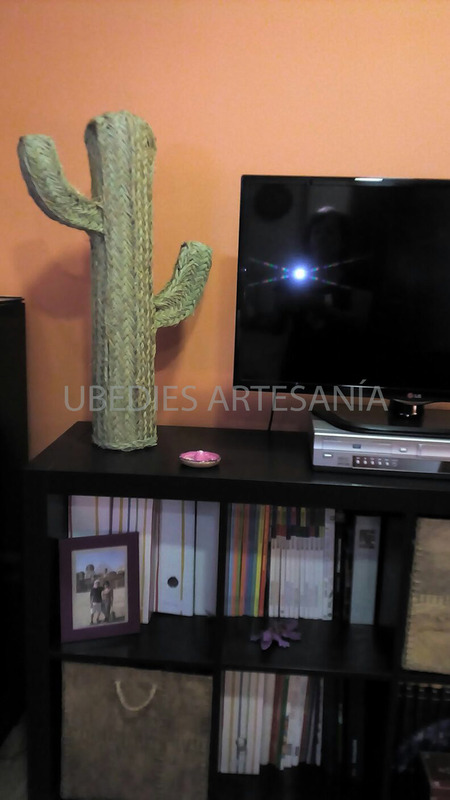 These cacti live in Madrid. 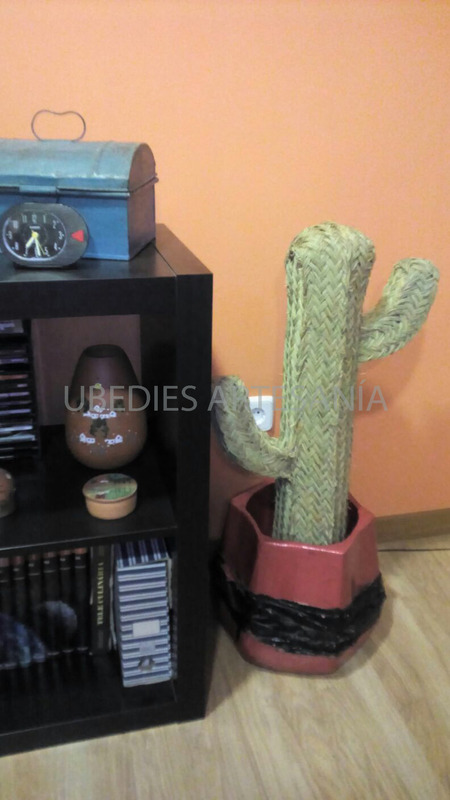 Column booth, Feria de Ubeda 2016.